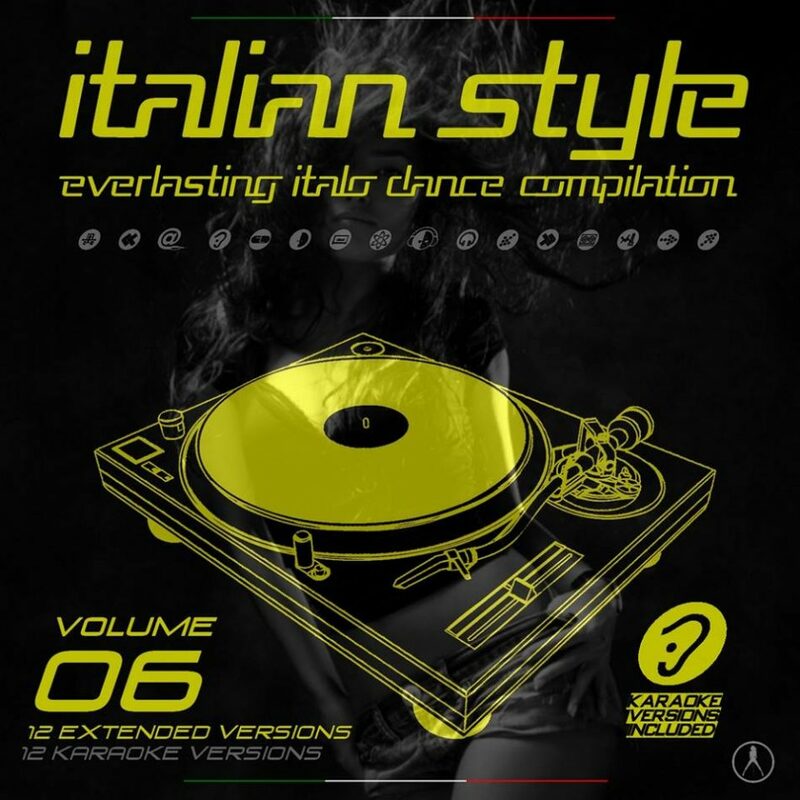 This sixth edition contains karaoke versions also! Produced, arranged & written by Ken Martina for Beach Club Records. Recorded at Beach Club Recording Studios.